Plan For Reading The Bible: Tell us: What does the Bible mean to your family? 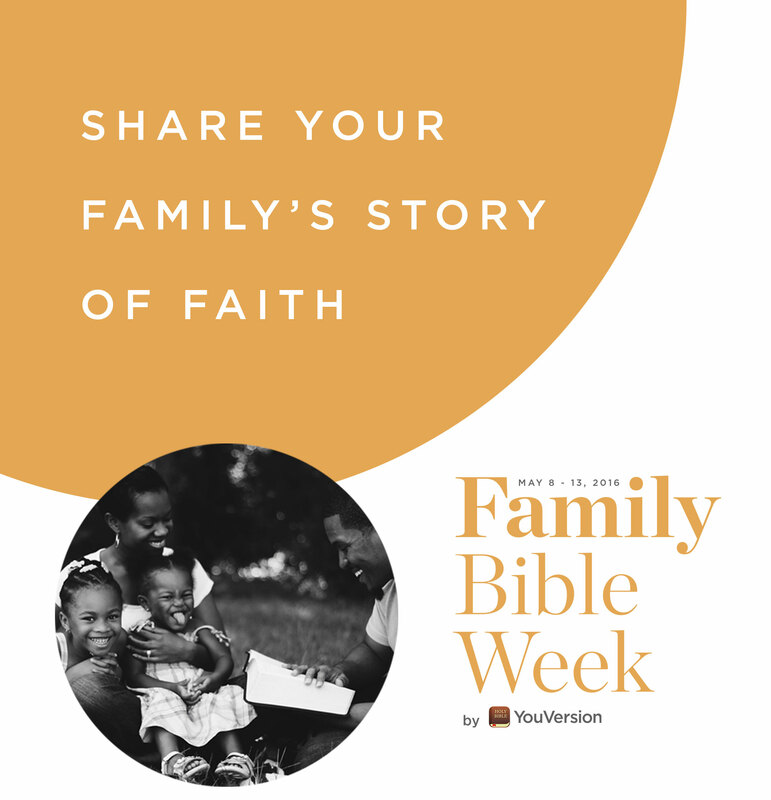 For day 3 of Family Bible Week, share your family's Bible story with us. Tell us your family's Bible stories. For this, the third day of Family Bible Week, we'd like to hear a story from you about what the Bible means to your family. Maybe you have an inspiring story about how you've used one of our apps together as a family—the Bible App or Bible App for Kids. Or maybe you'd like to share how the Bible led your family to faith in God. As long as your story is about the Bible and your family, we'd love to hear it. written content for length and for spelling.